You have found your next star employee. 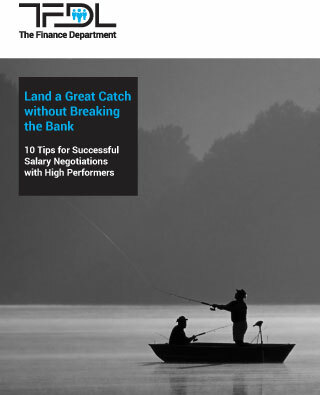 Now comes the hard part – salary negotiation. Want to know the secret to success? Find out in this quick read.